Golf Magazine Top 100 Teacher, Keith Lyford, offers a wide variety of golf instruction options to improve your game and strengthen your confidence on the course. Keith is the only Top 100 Golf Teacher in the Sacramento region and has been selected for this honor every year since 1999. Keith Lyford started his teaching career at the Arnold Palmer Junior Academy. Since then he has been the director of top golf schools such as the Stratton Golf School, the Golf Digest School at Cranwell, the Harmon Golf School (Boston) and the Lyford Scottsdale Golf School. Thousands of golfers have benefited from Keith's golf instruction programs. Private lessons, group clinics, adult golf schools, junior camps, corporate events, and even free tips and videos on this website are just some of the options you have for taking your golf game to the next level. 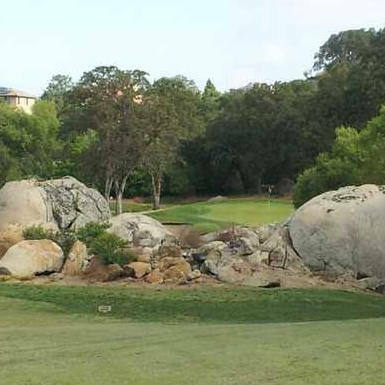 Home to Northern California's finest golf learning center. Everything you need to improve has been incorporated into this one-of-a-kind, state-of-the-art private facility. No course traffic, no distractions. Oh, and the view’s not bad either. 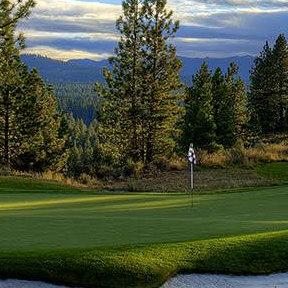 When the snow falls in Tahoe, continue your golf improvement with individually tailored private lessons in the Sacramento area. Utilizing innovative training techniques and proven drills, you'll reach your golfing goals quickly at this private teaching facility. These golf schools focus on improving your scoring by including valuable on-course playing lessons each day. 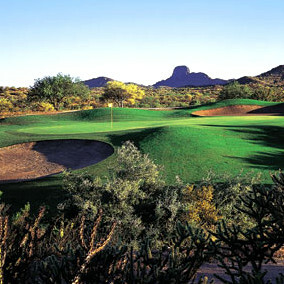 During the 4-Night, 3-Day golf school getaway, you'll receive 20 hours of instruction including 12 hours on the course. Sessions fill up quickly; click the link below for more information. Contact LyfordGolf today and see how well you can really play.